Michael Bolton is a multiple Grammy Award-winning Singer & Songwriter, who has sold more than 65 million records globally and continues to tour the world, including upcoming concerts in Malta on the 4th & 6th of August 2017. In recognition of his artistic achievements, Michael won 2 Grammys for Best Pop Male Vocal Performance, 6 American Music Awards, and a Star on the Hollywood Walk of Fame. As a songwriter, he has earned over 24 BMI & ASCAP Awards, including Songwriter of the Year, 9 Million-Air awards, and the Hitmakers Award from the Songwriters Hall of Fame. With 9 #1 singles, Michael has seen 9 studio albums rank in the Top Ten. 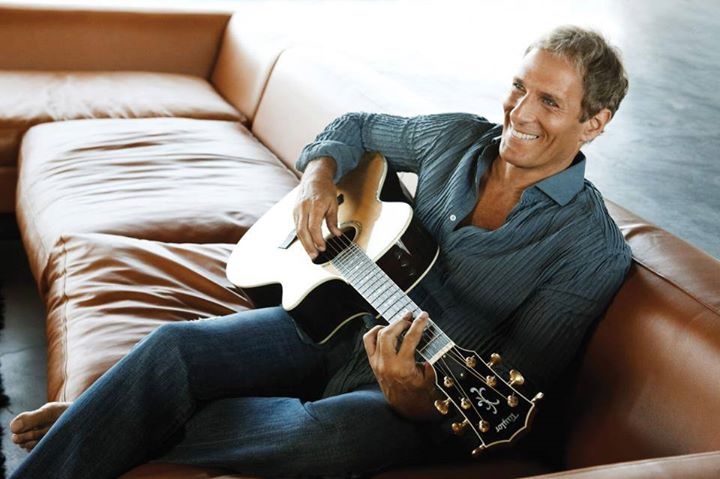 Michael Bolton will be joined with his band to deliver his world-wide success at the Mediterranean Conference Center in Valletta including hits such as Lean on Me, How Am I Supposed To Live Without You, Steel Bars, To Love Somebody & so much more!